To contractors, architects, engineers and developers, Associated Fire Protection (AFP) is a familiar name. For almost four decades, companies of all sizes have counted on us to provide expertise and quality workmanship in the planning, fabrication, installation, and service of fire sprinkler systems. Garner, NC: Adding to our portfolio of industrial buildings in Greenfield North Business Park, the AFP team has just completed the installation of 4 ESFR Sprinkler systems and electric fire pump for this new speculative 151,624 square-foot bulk warehouse. AFP provided a total of (4) ESFR Sprinkler Systems and a Fire Pump installation for this new 130,000 SF Industrial Warehouse Facility. 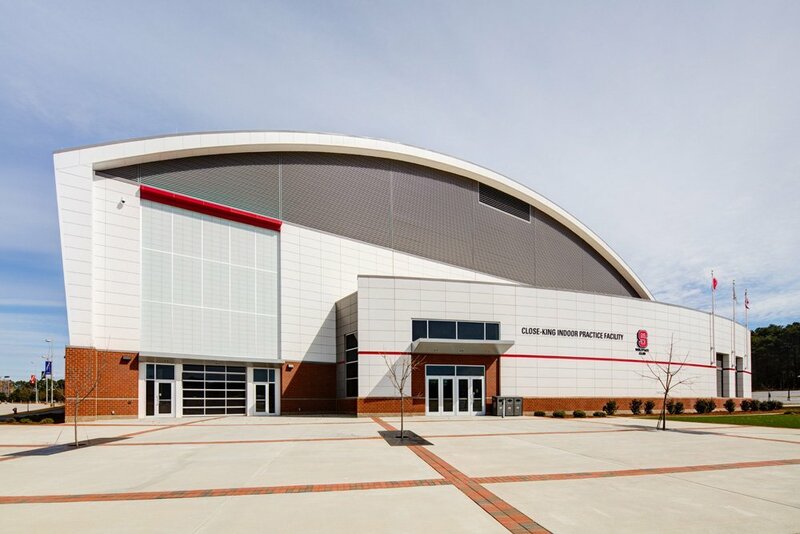 Raleigh, NC: With the highest point of the roof structure reaching nearly 73’-0” over the practice field level, our team safely completed the installation of the new wet pipe sprinkler system and diesel engine-driven fire pump for this project. 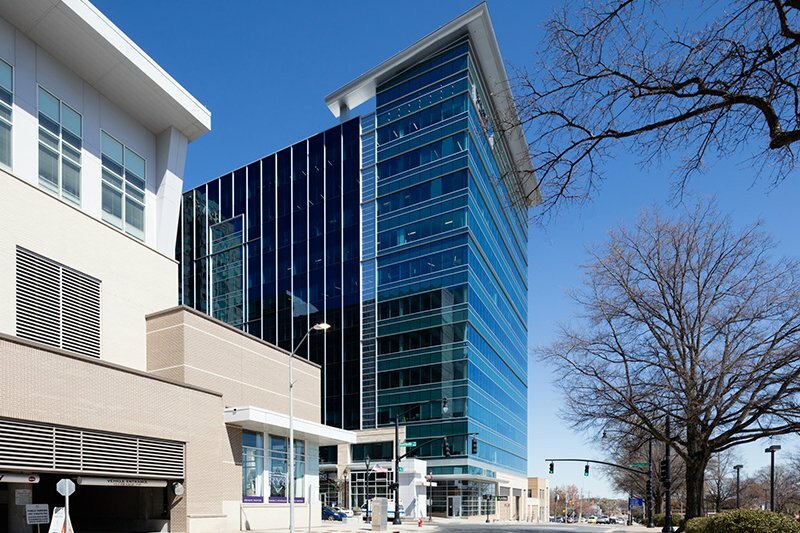 Adding to the skyline of downtown Raleigh, our team completed the fire sprinkler systems and fire pump installation for this new 265,000 SF High-Rise Office Building project in Raleigh. 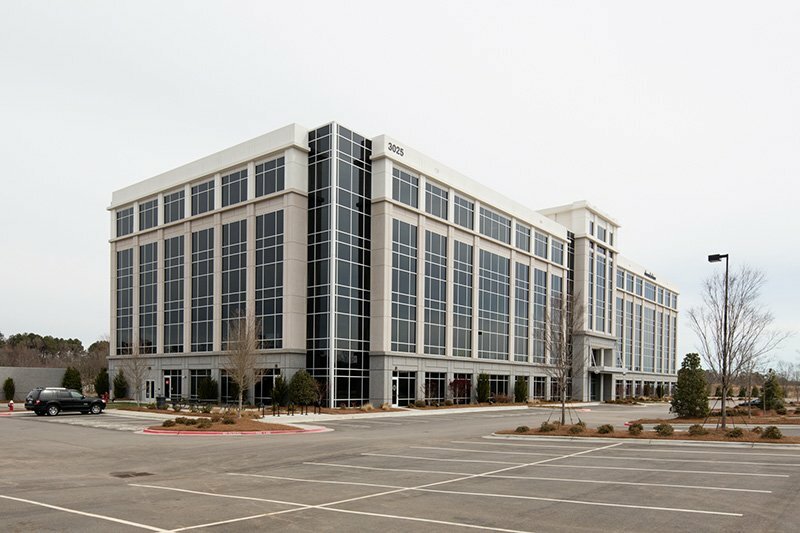 Morrisville, NC: Adding to our portfolio of Perimeter Park Buildings, this 206,000 SF Office Building is the fourth consecutive multi-story office building that our team has completed in Perimeter Park. 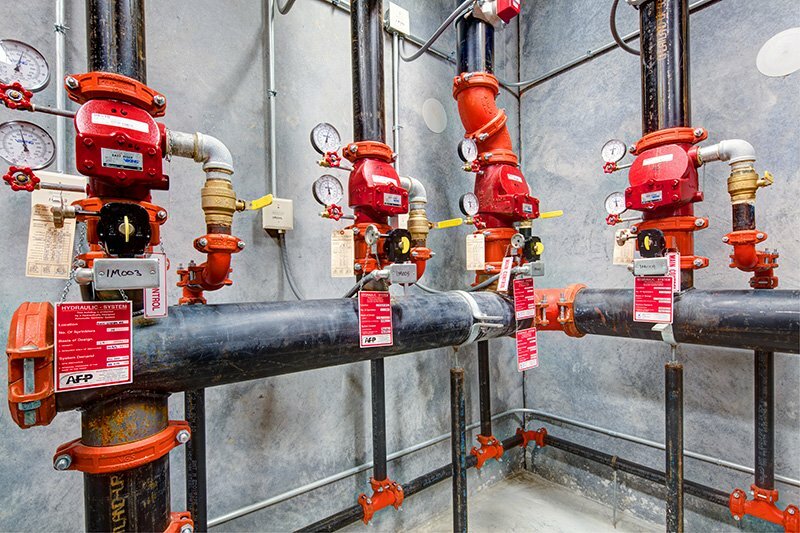 Our dedicated team has earned us a solid reputation as the premier source for Fire Sprinkler Systems. Please feel free to contact us for assistance with any of your Fire Sprinkler System or Fire Extinguisher needs – We’re here to help!